Visit our online registration system to register for SLPR programs at your convenience. See all of our current programs and their descriptions at at our shopping cart. PLEASE NOTE: Only payments by credit card and existing credit on account can be accepted by the online registration system. You may continue to register in person at our Southern Lakes Parks & Recreation office, using credit cards, check or cash. 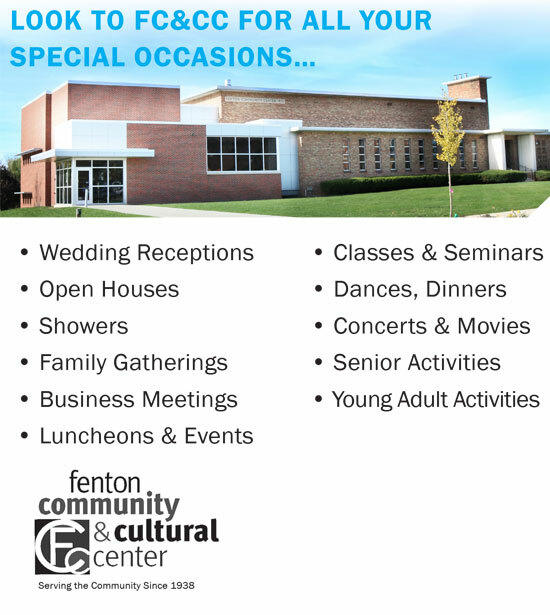 Please visit us at 150 S. Leroy St. in Fenton at the Fenton Community and Cultural Center. 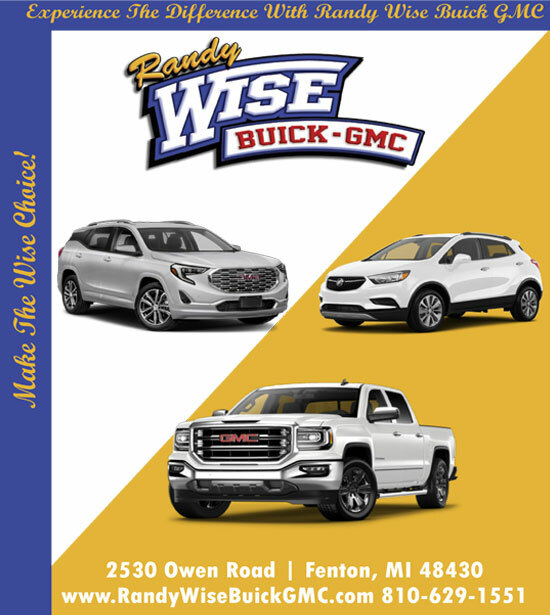 Please call (810) 714-2011 with questions. 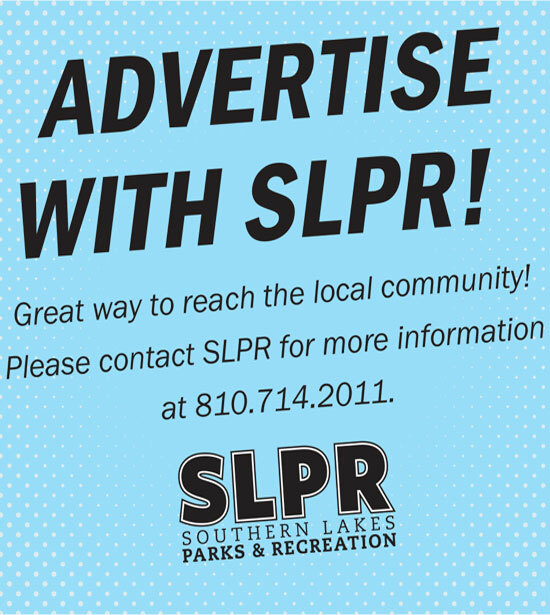 Stop by the Southern Lakes Parks and Recreation office to complete the: SLPR pdf registration form then pay by check, cash or credit card. Complete the: Registration Form and include payment by check or credit card. 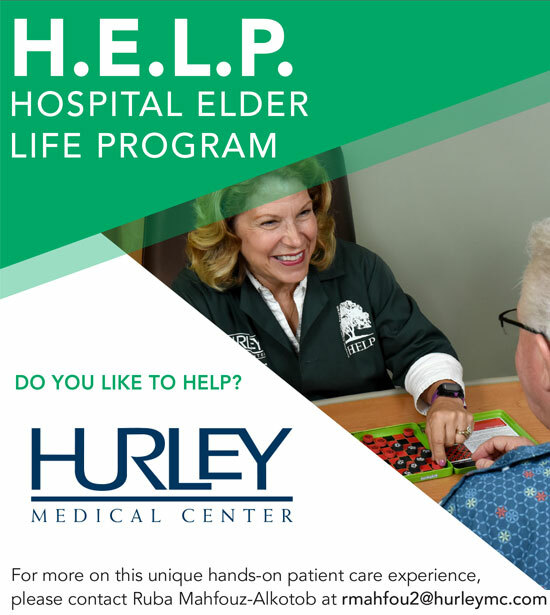 Please make checks payable to SLPR. 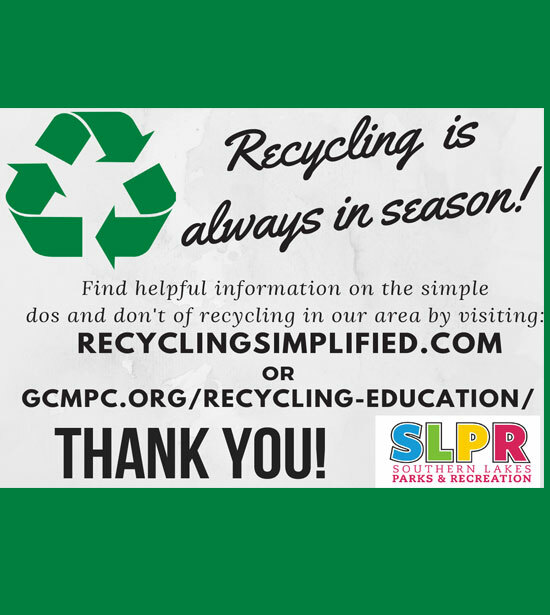 SLPR strongly encourages mailing registration 2 weeks prior to the class start date. All registrants must have a Hold Harmless Waiver signed before the first class. All youth participants must also have a signed Heads Up Concussion form. 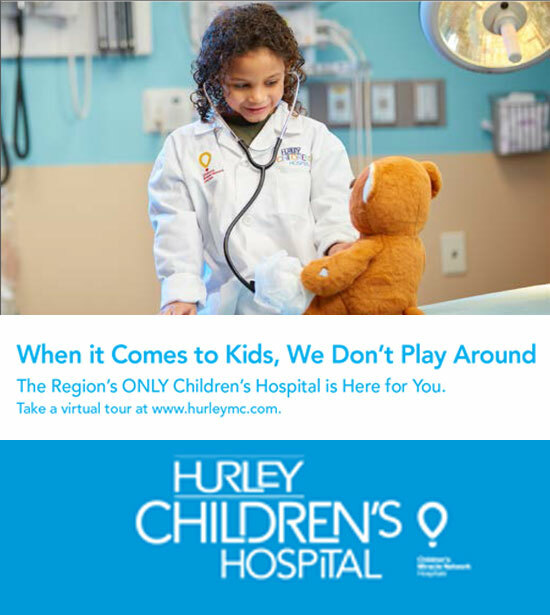 Visit our Information page for more information about residency and procedures.